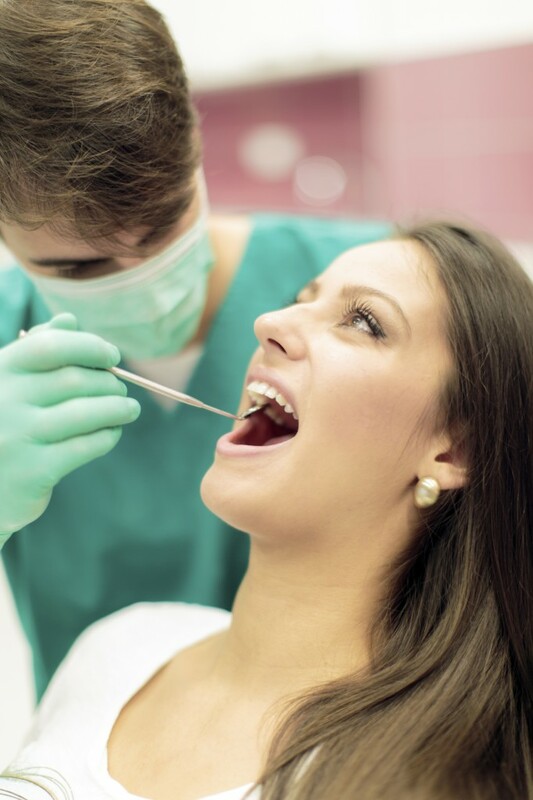 Endodontic procedures or root canal therapy is needed when the dental pulp is infected due to tooth decay, cracked teeth, chipped teeth, or large fillings. If you are suffering from these side effects, call the professionals of Creative Smiles and ask about endodontic treatment to improve your oral health. For more information about endodontics and root canal therapy call Creative Smiles in Pompano Beach, FL at 954-781-6170 or visit www.creativesmiles.us. Creative Smiles also proudly accepts patients from Pompano Beach, Coconut Creek, Lighthouse Point, Deerfield Beach, Boca Raton, Fort Lauderdale, and surrounding areas. This entry was posted in Damaged Pulp, Endodontic Dentistry, Restorative Dentistry and tagged endodontics, Pompano Beach FL, Restorative Dentistry on July 21, 2014 by admin.